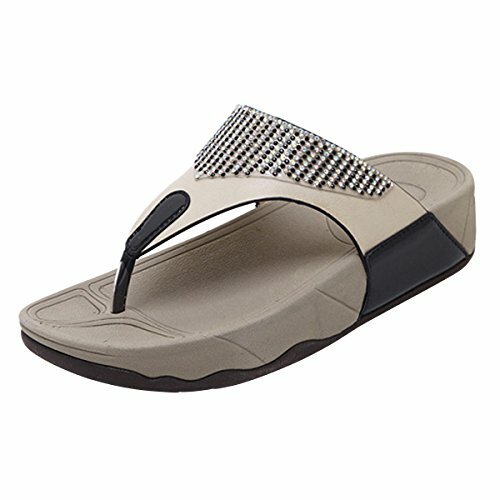 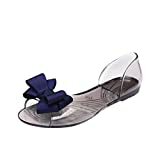 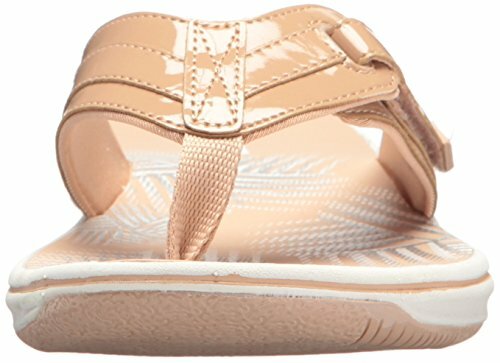 The brinkley Jazz by Clarks collection is a sporty women’s flip-flop that is built for walking. 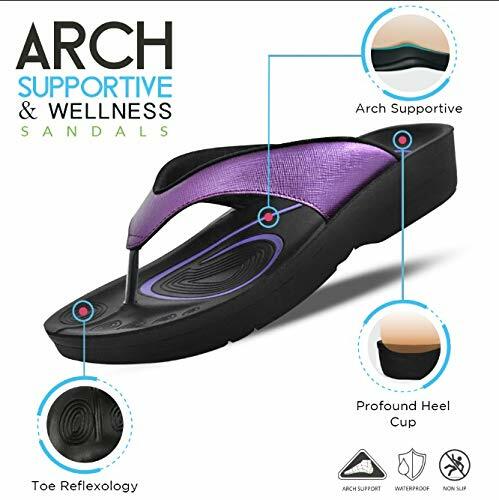 Its soft fabric upper has an adjustable hook-and-loop closure making a custom fit, while the eva footbed is ultra-lightweight adding flexibility and comfort. 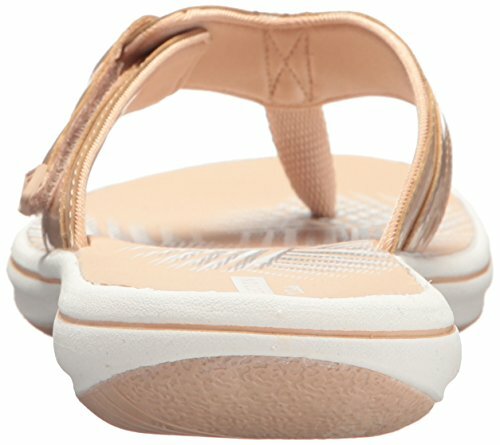 Slip on for the beach, a sporting event or cookout, these flips flops will soon become a go-to.